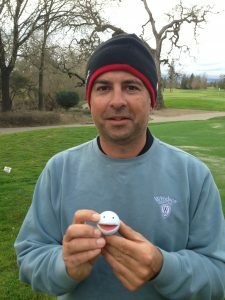 On February 5, 2015 PGA Golf Professional Jason Schmuhl became first player in history to break par playing with Smiley The Ball. Playing the 6,143 yard Par-72 Windsor Golf Course (Windsor, CA) under overcast skies and a light but steady wind, Schmuhl recorded 14 pars, 3 birdies and 1 bogey for a 2-under par score of 70. In addition to breaking the 18-hole Smiley Golf scoring record, Schmuhl also set the 9-hole scoring record (2-under par), the 9-hole record for fewest putts (11), and the 9-hole record for birdies (3). Schmuhl also tied the 18-hole record for birdies (3). The previous 18-hole scoring record of even-par was shot twice. The first round of even-par was shot on July 4, 2014 at the Par-71 Buffalo Ridge GC in Branson, MO and that feat was later matched on September 14, 2014 at the Par-72 Indian Valley GC in Novato, CA. The previous 9-hole scoring record was 1-under par (achieved multiple times) and the previous 9-hole record for birdies was 2 (achieved multiple times). Schmuhls’ only bogey of the day came on the par-5 ninth hole where his lay-up shot ticked a tree branch and kicked right into a water hazard. After taking a penalty drop he pulled his approach shot into a greenside bunker and was short-sided with a tough 30-yard sand shot. The sand shot was struck perfectly and almost went in as it caught the left edge of the hole and lipped-out leaving a tap-in for his bogey 6. Schmuhls’ bid to break 70 was denied as he could not get a birdie putt to drop on the back nine. His 50-foot birdie chip on the 18th hole missed left and he made the 3-footer to finish the record setting round with nine consecutive pars. 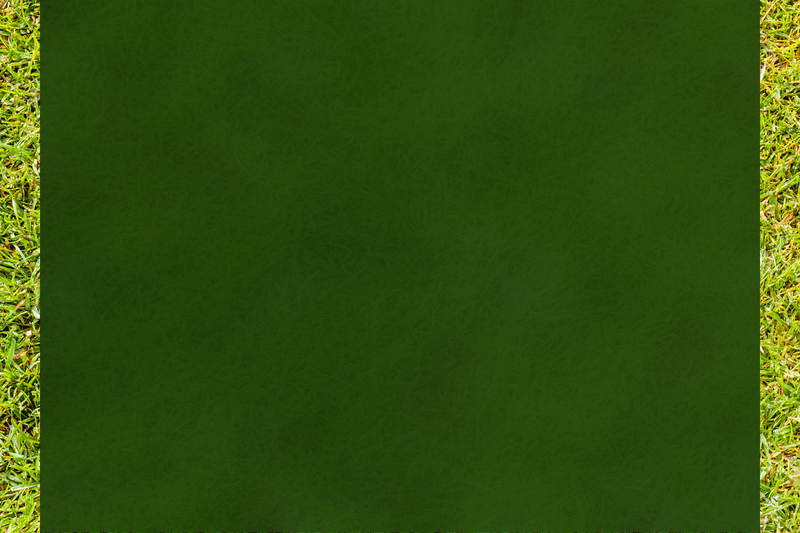 Schmuhl hit 8/14 fairways, 13/18 greens in regulation and had a total of 27 putts. Smiley The Ball is the only ball of its kind in the world and offers the elite level player a new and challenging way to play a round of golf. Smiley The Ball is available for purchase on a limited basis. To pre-order Smiley golf balls email dave@smileygolf.net. Only one Amateur player, one Sr. Amateur player (50+ years old), one Woman and one Professional player at each golf course will be able to purchase and play Smiley The Ball. 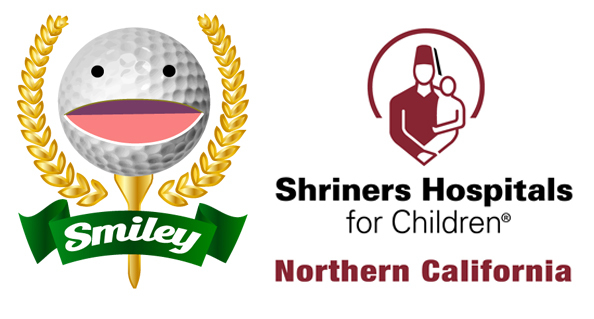 To be eligible to purchase and play Smiley The Ball a player must have a handicap index of 3.8 to 7.4 or lower. 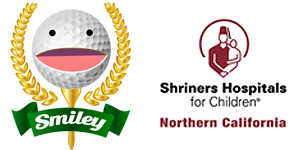 For more information on how you can set the Smiley Golf Course Record at your course contact us dave@smileygolf.net or check us out at Facebook page www.facebook.com/SmileyTheBall.